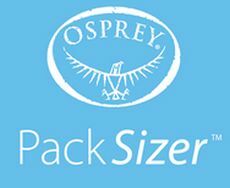 Osprey has launched a new smartphone app called the PackSizer app, which allows you to measure and size your torso so that you can make sure you buy the perfect fitting rucksack. 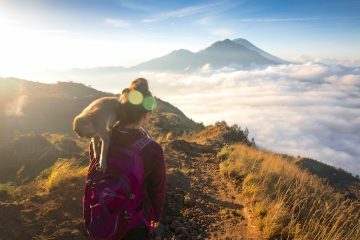 The Osprey PackSizer app is claimed to be the world’s first digital pack fitting tool and, in an age where you can get everything in the palm of your hands, it’s available on smartphones and tablets and can be downloaded from both the Apple app store for iOS devices and the Google Play store for Android devices. 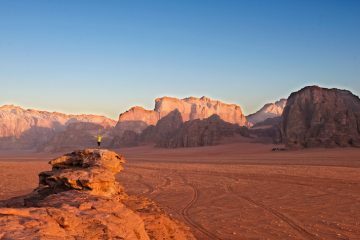 The app uses your device’s camera to measure and match your torso size and gender to all of the packs from the Osprey range (which is huge) and presents you with a list of suggestions, broken down into eight sections (everyday & commute, ski & snowboard, climbing, backpacking, hiking, child carriers & packs, biking and travel). To make sure the app is easy to use and follow there are a series of instructional videos which demonstrate the process. 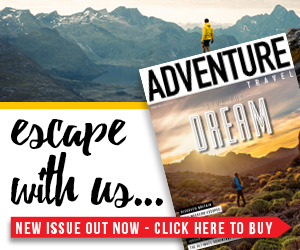 We downloaded the app onto our Quechua Phone 5 (which runs the Android operating system) and had a little play about with it, our thoughts? 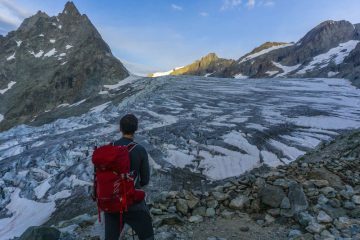 If you’re looking to buy an Osprey pack then it’s a brilliant tool to help you chose the right one for you. Downloading the app is as simple as it can be and it’s easily found on the two main app stores by searching ‘Osprey PackSizer’. From entering the app for the first time to being shown your personalised results you’re guided through step-by-step with the help of demonstration videos – there’s no confusing explanations and we were able to get our results within a minute. 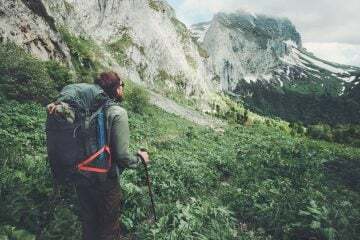 The suggested rucksacks at the end of the process are tidily displayed in eight categories (as mentioned above) so you can choose the ideal one for both your size and intended use. Handily, when you select a pack you’re given a product description as well as a link to the product on the Osprey website. The best bit about it? 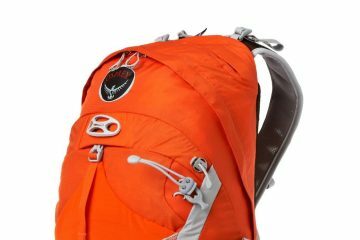 The app is free so even if you’re not thinking of buying an Osprey pack it’s fun to use it to see how you’d measure up! 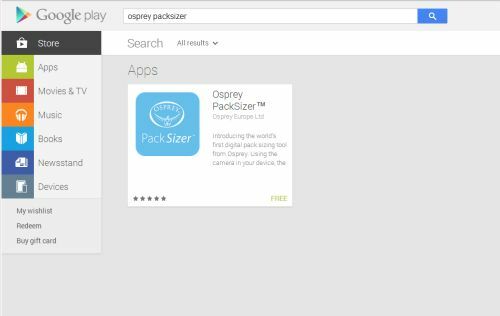 If you’d like to download the Osprey PackSizer app search ‘Osprey PackSizer’ in the Apple app store or Google Play store.